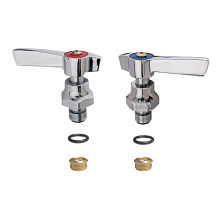 The Component Hardware Group (CHG) manufactures Encore faucets for food service and commercial sectors. 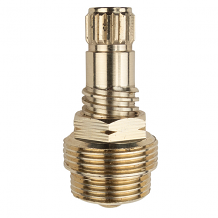 Equiparts carries a variety of CHG repair parts, including CHG Encore Stems and Cartridges. 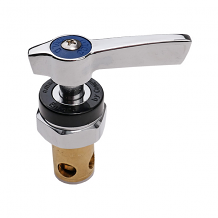 Our selection includes hot and cold long stem assemblies, left-and-right handed stem assemblies, and Wall-Mounted Faucet Rebuild Kits with Two Internal O-Rings.